That you’ve probably never that of! 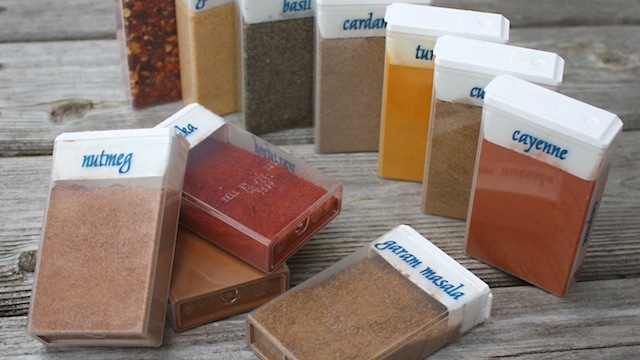 These little tricks can make an already great camping trip even better. Part of the Extremely-Sharp Life involves tons of outdoor fun including hiking, clinic water sports, sales fishing, camping, and so much more- these small hacks can make a world of difference out in the wilderness. Unfortunately, sometimes it can rain on your parade, or in this case, your tent… but don’t worry, a couple of nacho cheesey chips can get a fire going quickly, as Doritos make awesome fire starters. 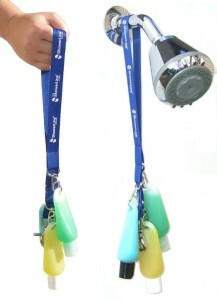 …or use them for a mini tackle box. Forgot silverware? No problem. Just watch this video to learn the handy little trick! …for easy access when showering! Camping showers have to be quick so keep everything in one spot. What could be better than s’mores? Campfire cinnabons. Yup. Use an orange peel to easily cook a cinnamon roll over a fire! Learn how here. 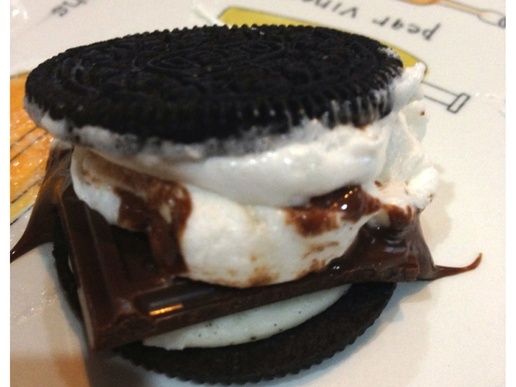 Okay, this isn’t exactly a trick, but try and Oreo on your s’more instead of graham crackers. You’ll thank me later. This is a perfect way to use those unopened gallons of water you brought for brushing your teeth… until its time to open them of course! 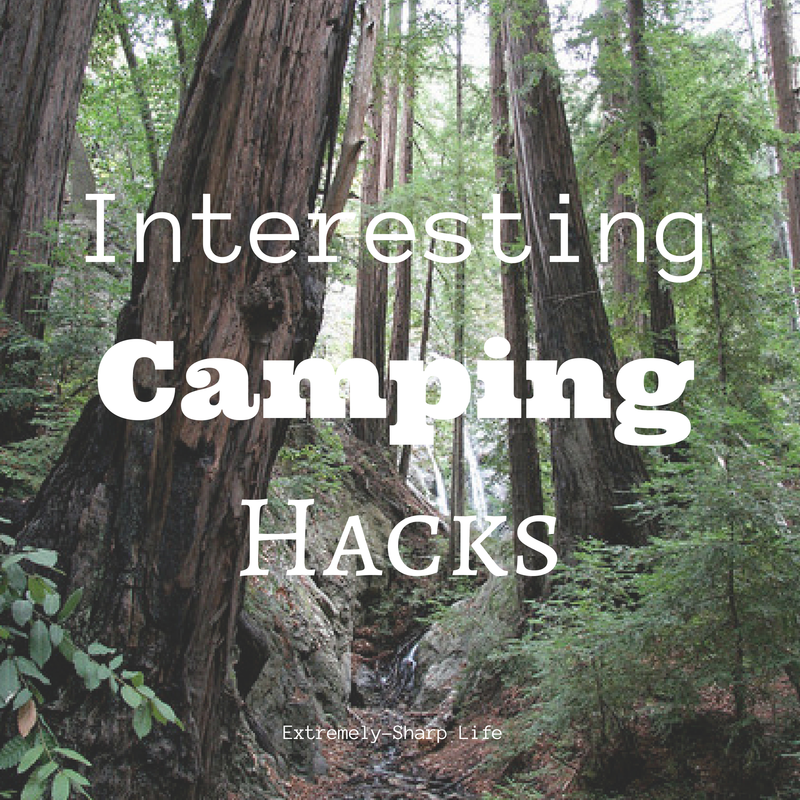 Try these interesting camping hacks next time you’re out in the woods! Great stuff. I’ve seen a few of these camping tips before, but the oreo smore idea is AWESOME. I need to go camping, now! This makes me want to go even more.